It’s pretty rare to see a laptop with a full number pad. In fact, none of Apple’s MacBooks have ever had one. But if you’re someone who does some serious number crunching, Nums might be able to help. 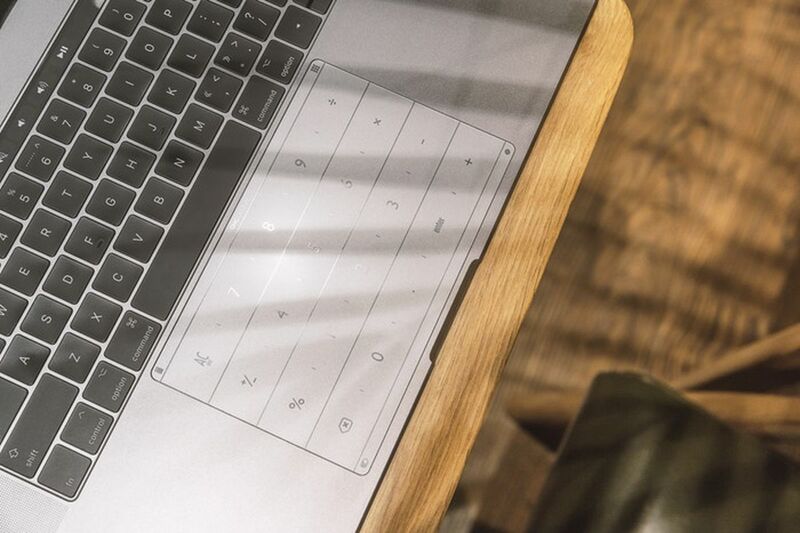 Currently looking for funding on Kickstarter, Nums is essentially a giant glass panel that attaches to the top of your MacBook’s multi-touch trackpad, adding an overlay for a traditional numpad along with a few quick launch gestures. 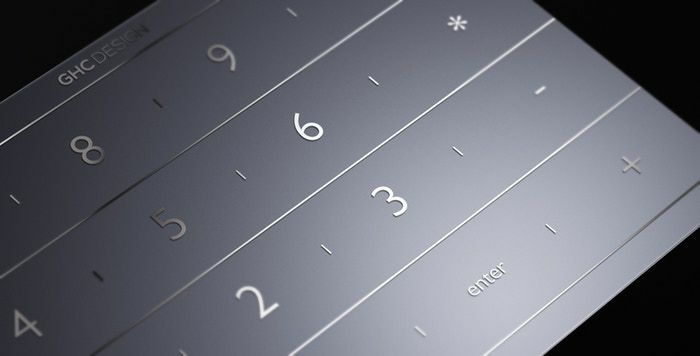 Obviously, just sticking some numbers onto your trackpad won’t turn it into a number pad. Nums creator Luckey is also developing a driver for Apple’s computers that allows users to quickly switch the trackpad to number-entry mode, as well as open the calculator app and even serve as a quick launcher for websites or other applications. Nums is built out of a 0.26mm thick piece of glass, with metallic ink used for the numbers that’s designed to reflect the light from the display for use in the dark. And Luckey claims that the Nums panel won’t effect your regular trackpad use, which is definitely a good thing. 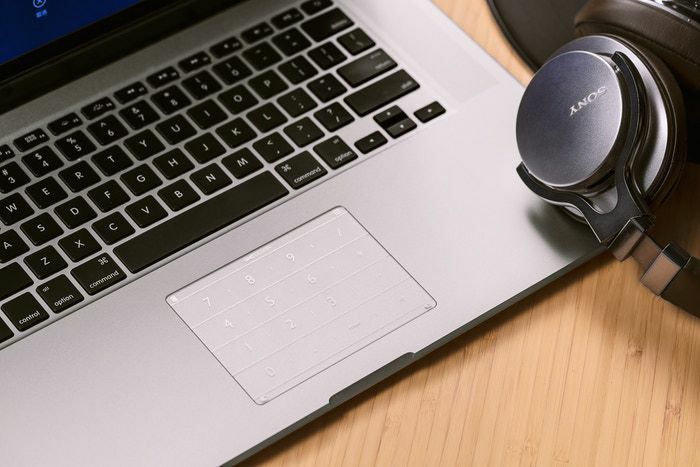 The Nums panels are available for between $32 and $45 on Kickstarter, depending on the size of your computer’s trackpad. That is kind of expensive for a glass sticker, especially if Luckey makes the driver a free download. Additionally, this is Luckey’s first Kickstarter, so the usual warnings about crowdfunding apply here. Luckey hopes to ship Nums in July, assuming the project meets its funding goals.